Taste: very soothing, combines natural sweetness with toast, woody, and nutty flavors. 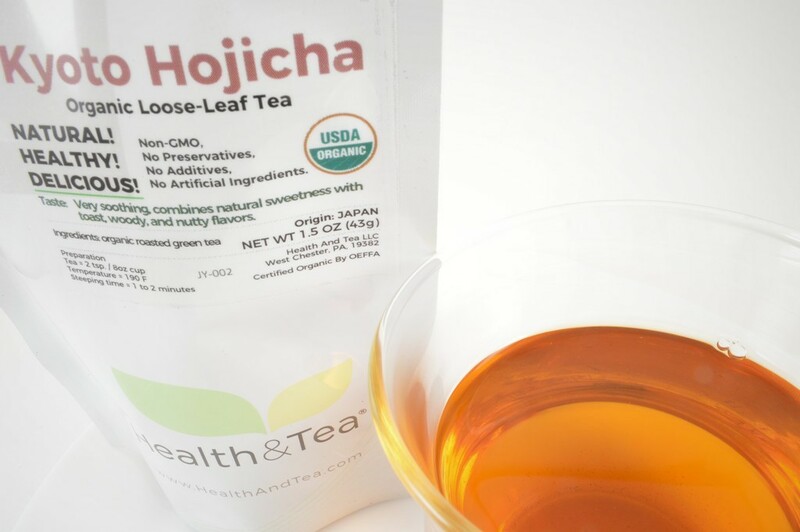 Kyoto Hojicha is a traditional and organic wonder of Japanese tea making. 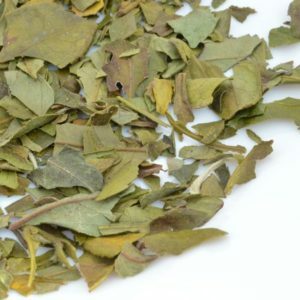 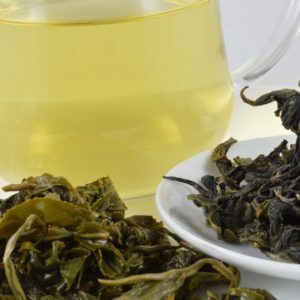 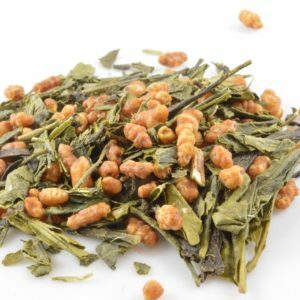 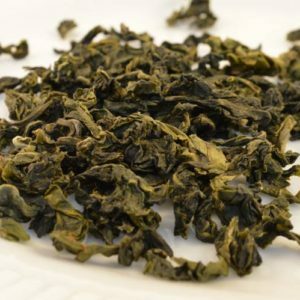 This organic green tea was created by roasting Sencha tea leaves. 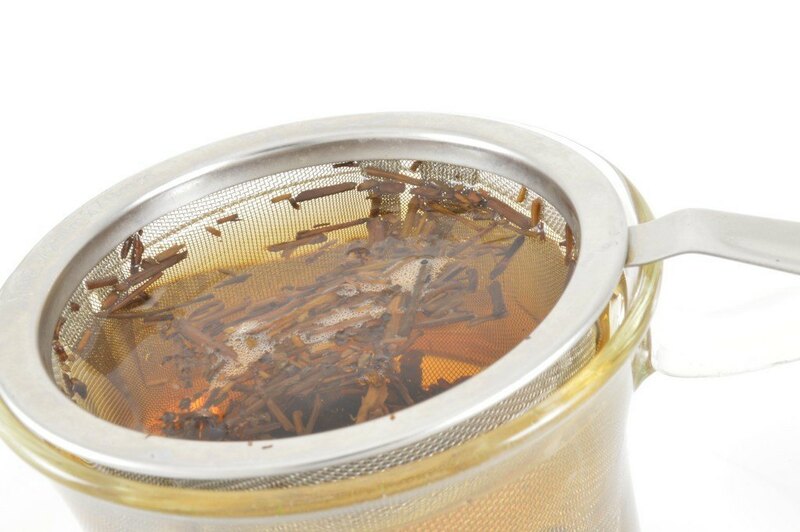 It’s a very smooth tea that brews well with hot or cold water. 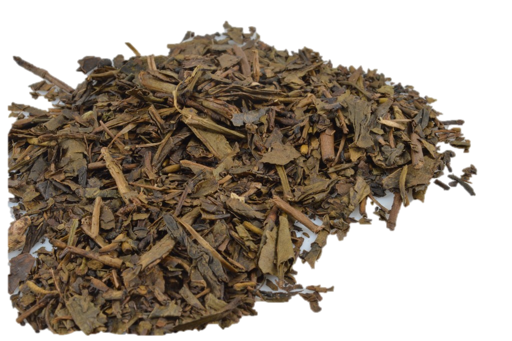 Flavor is soothing and combines natural sweetness with toast, woody, and nutty flavors. 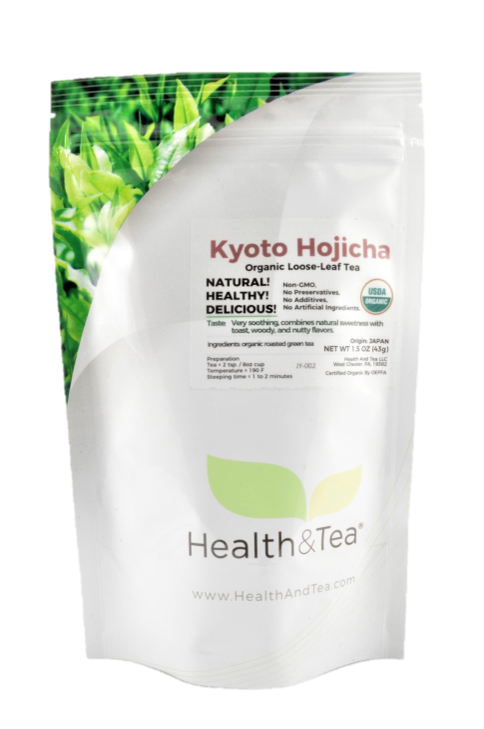 Kyoto Hojicha grows on an certified organic tea farm in the Kyoto region of Japan.